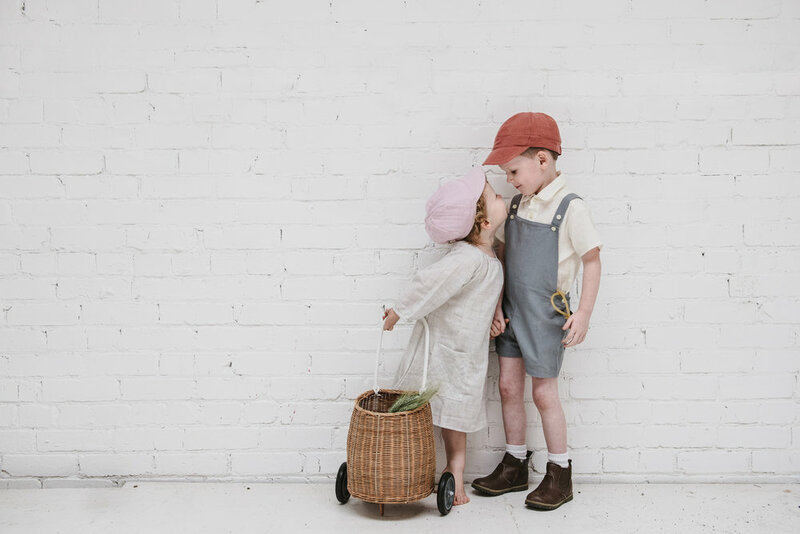 This seasons adorable, new collection consists of muslin newsboy hats (we love the dusty cedar color) and the he coziest of booties for the tiniest of toes. 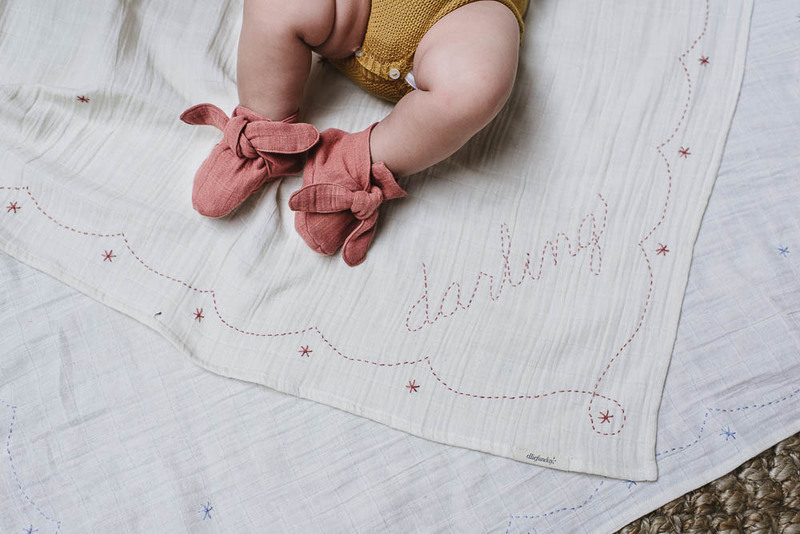 When our readers email asking for baby shower gift recommendations, we ALWAYS direct them to EllieFunDay, especially the organic swaddles. So soft and perfect! Shop this sweet collection here.